Marvin Miller. This month’s giveaway was a set of 24 Sharpie markers that could inspire anyone to be more creative with color. Is there anyone that doesn’t love the bold line of a Sharpie? 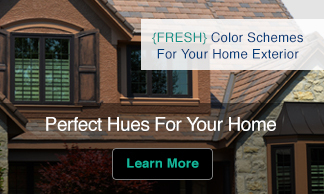 How about bold lines in 24 different colors? 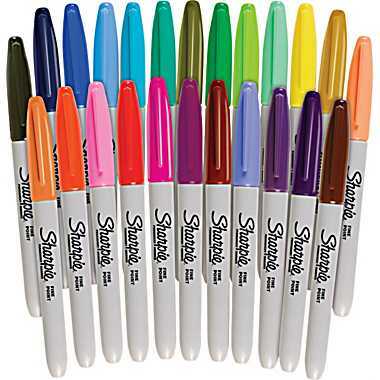 This set includes 24 Sharpie markers-1 each of: black, red, blue, green, yellow, brown, purple, almond, boysenberry, navy, pink lemonade, slate gray, magenta, tangerine, sky, mint, peach, lilac, pink, orange, turquoise, lime, berry and aqua. With these in hand you’ll be ready to unleash your creativity on any surface. Congratulations Marvin! Enjoy writing and drawing with all 24 Sharpie markers. In each of my monthly newsletters I offer a giveaway that is announced ONLY TO MY WONDERFUL NEWSLETTER SUBSCRIBERS. The giveaway is not be posted anywhere else. 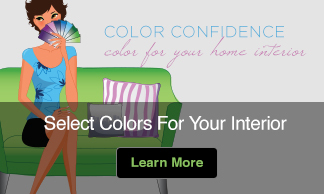 In order to be eligible to enter you need to be a current subscriber and not have won a Sensational Color giveaway in the prior 12 months. NOTE: All winners are chosen using the third-party paid service of random.org. You can verify the drawing at https://www.random.org/draws/details/?draw=26130 All entrants can confirm their entry in this month’s giveaway using the email address where they receive the Sensational Color newsletter. I love markers, too for their bold definitive marks. I’ve seen some incredible graphic and artwork created by young people using only markers. Thanks Sheri. Welcome to the Sensational Color creative community. I have loved sharpie pens for as long as I can remember….I am very stingy with them, it takes a lot of sweet talking to get me to give 1 up…. I use them on everything (from computer parts to boxes to …. my hands…) if a sharpie can’t write/color on it, NOTHING can. I love Sharpie markers too, Paula! I have a whole range of colors and love drawing on everything with them.